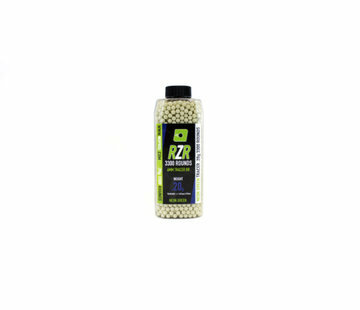 NUPROL RZR Bio BB 0,20g (3300rds). 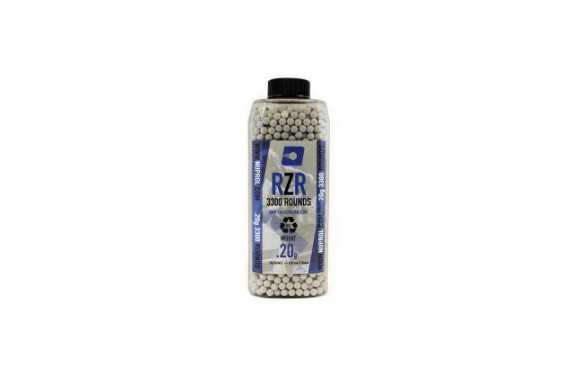 NUPOL - RZR 0.20g Precision BIO BB x3300 are NUPROL's latest offering into the Airsoft Market with newly designed BBs made to be more accurate and consistent that ever before, which Degrade and Breakdown over time. The BBs are constructed from a special Biodegrading Polymer, and are 5.95mm in diameter, with a +/- 0.01mm Tolerance. The BBs are sorted before bottling, only allowing BBs within 0.01mm in size difference to be used. NUPROL's latest BBs are slightly smaller than other brand BBs, which helps with Weapon Feeding and with Tightbore Barrelled Weapons. 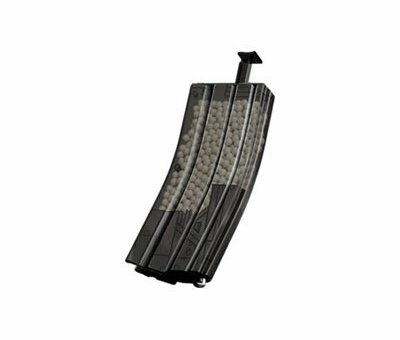 The BBs come in a newly designed bottle, featuring a square design allowing up to 3300 BBs to be contained within its more stable and tough design. This is the base weight of BBs, and are typically used for Chronoing weapons at Game sites, and are great for CQB and Indoor Environments and Great for Sites which only allow Bio-BB which degrade. These BBs are perfect for any Airsoft Skirmisher looking for their next go-to brand of BB, and for those looking for a more reliable and consistent BB.